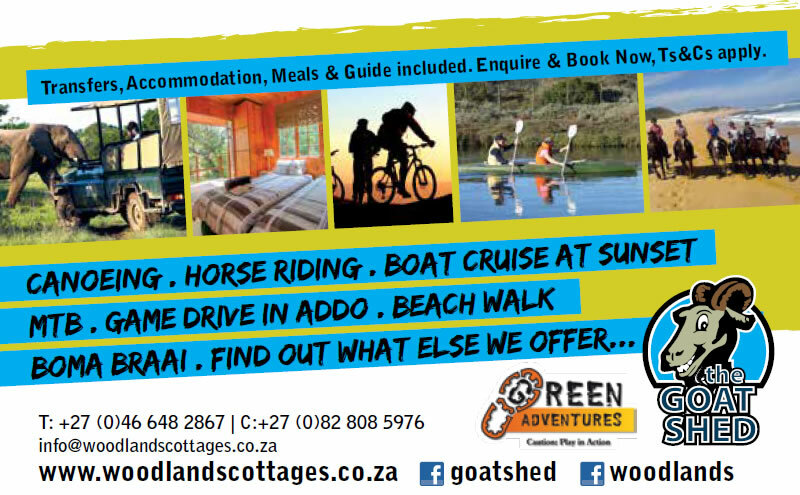 Woodlands Cottages & Backpackers just launched an exciting Beach Hiking, River Canoeing, MTB and/or, Horse Riding Package. 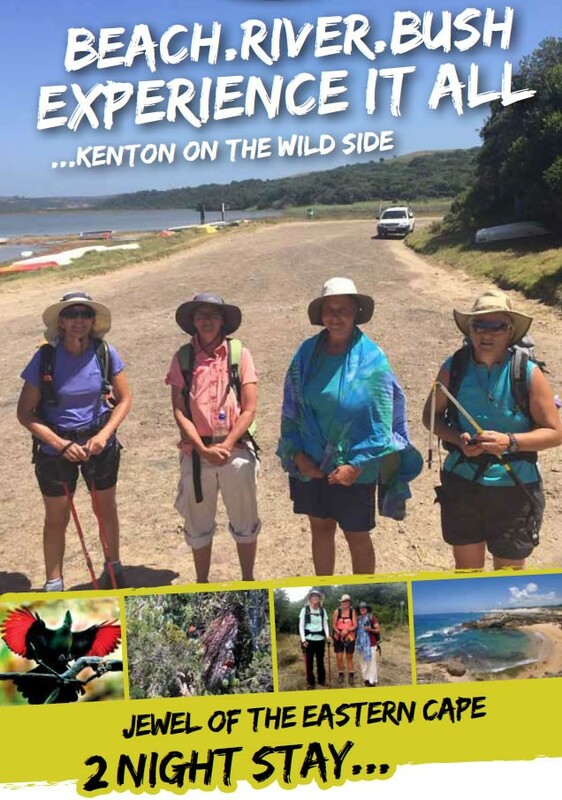 Experience Kenton On The Wild Side. The package is flexible and can be adapted according to your requirements - Please phone to discuss details and prices. Leave or stay another night. Transfers, Accommodation, Meals & Guide included. Ts&Cs apply.